Darwin teen Thomas Maxwell has confirmed that he will return to the Formula Renault Eurocup in 2018. Maxwell will drive for JD Motorsport in the highly competitive open-wheeler series, which he finished 16th on debut with Tech 1 Racing last year. The 19-year-old believes that the experience will hold him in good stead for his second campaign. “It was a good year to learn and go through all the things, make those mistakes and find out what you really need to present and perform at that level,” Maxwell told Speedcafe.com. 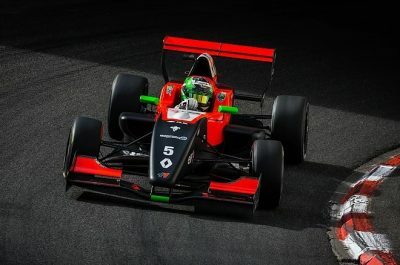 Having risen through the ranks from Australian Formula Ford in 2015 and British Formula 3 in 2016, Maxwell believes that the coming season will be a key one in determining the fate of his open-wheeler aspirations. “It’ll be my first time going back for a second year at a championship, so it’ll be one where it might make or break my career,” he said. 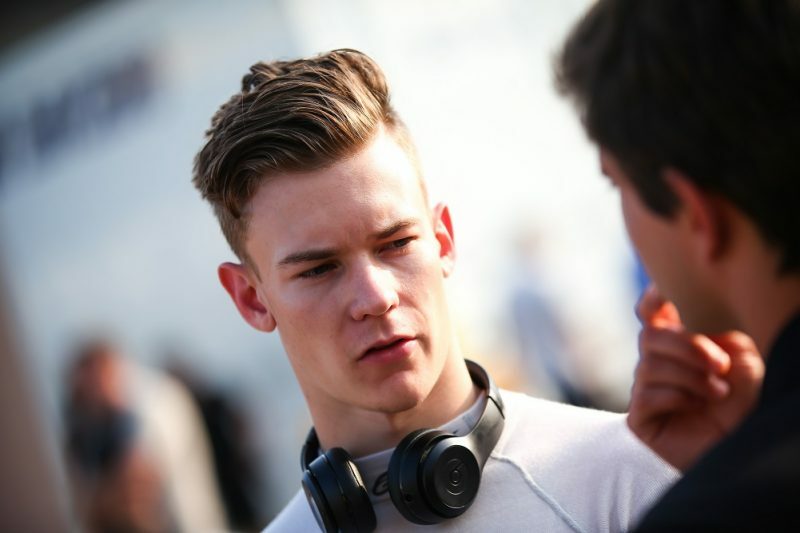 Maxwell is set to be one of three Australians in Formula Renault Eurocup this year. Tasmanian Alex Peroni, who took a race win on his way to 10th in last year’s series, switches to MP Motorsport from Fortec Motorsports. Victorian Oscar Piastri steps up from finishing runner-up in an impressive British Formula 4 season with Arden Motorsport. The 10-round season begins at Circuit Paul Ricard on April 13-15.